Mr Bernt Aasen, UNICEF Regional Director for Latin America and the Caribbean, believes that communities working together to advocate against and combat child sexual and other forms of abuses will not only work in the best interest of children, but also for the communities. “Communities must come together to protect child,” he said during a press conference on Tuesday. He was wrapping up his first official visit to Grenada where he held discussions with Prime Minister Dr Keith Mitchell and other Government officials as well as with nongovernmental organizations that receive support from UNICEF. Aasen said that as a result of work done with both the public and private partnership, there is evidence to prove that there is a great awareness about the various forms of abuse in the society, but more needs to be done to prevent abuse from occurring. “What we want to see in this region is prevention. I don’t think anyone has a recipe that anyone can subscribe to, but I believe that communities working together to report and protect children and women is the new approach needed,” he said. 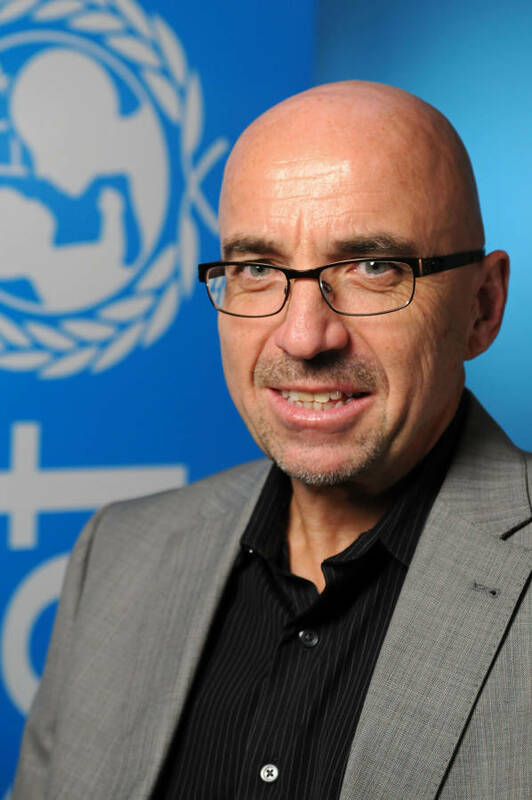 Pointing out that child abuse continues to be of concern to the UNICEF, Aasen said that he was pleased with a number of initiatives undertaken by Grenada, aimed at reducing incidents in which the state appears to allow that form of abuse. “I am very pleased with the child abuse protocol which provides for other professionals to report suspected cases of child abuse,” said Aasen, who also referred to the child friendly initiative currently involving 9 primary schools. This pilot programme encourages teachers to use other forms of punishment instead of corporal punishment which is still allowed at schools. “That programme is aimed at helping children have self-discipline, by providing teachers with the tools aimed at managing behaviour with children,” explained Elaine King, Programme Officer at the UNICEF Eastern Caribbean Office in Barbados. The Minister for Social Development used the opportunity to publicly thank UNICEF for its many financial contributions and support which it has extended to Grenada over the years. “It has surely made a positive difference in the lives of our children, and we look forward to working with you in many other new initiatives,” she said.